The dimensions are challenging because I want to use the image of a door. 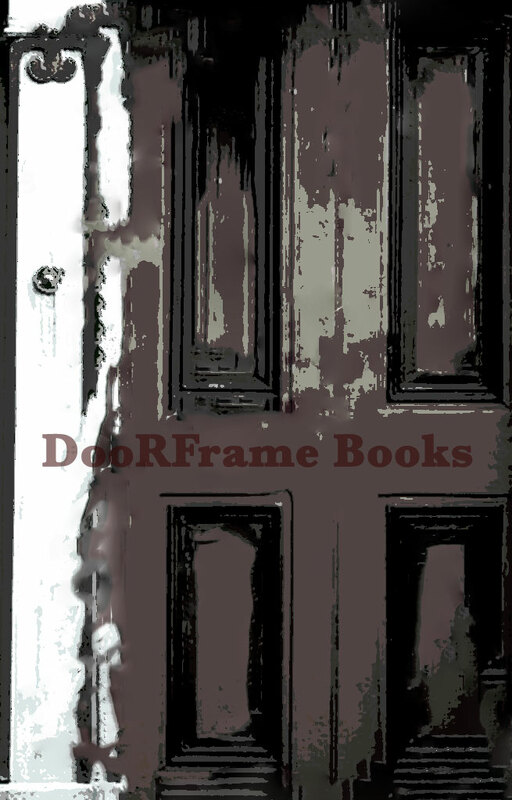 However, I don’t like the grey as it came out, and I’d rather the door be upright — so tossing this one. We are sitting in Waffle House, perusing an issue of THE ECONOMIST. I spot an article about drug gang violence and murder rates in Mexico and South America. The article mentions a 70 year old woman who hires a hit man to exact revenge on a group of thugs after the gang breaks her grandson’s arm because she refuses to pay protection money to the cartel. Until, that is, I write GANI & SEAN, my novel about assassins. Once I have my assassin created, the story of the grandmother in Mexico becomes THE ONLY THING: BOOK TWO: GANI & SEAN. Okay, get ready for Christmas! Or rhyme for that matter. My novels make great Christmas presents! I say this wholeheartedly because they are well-written, relatively easy to read, and rewarding in so many ways. 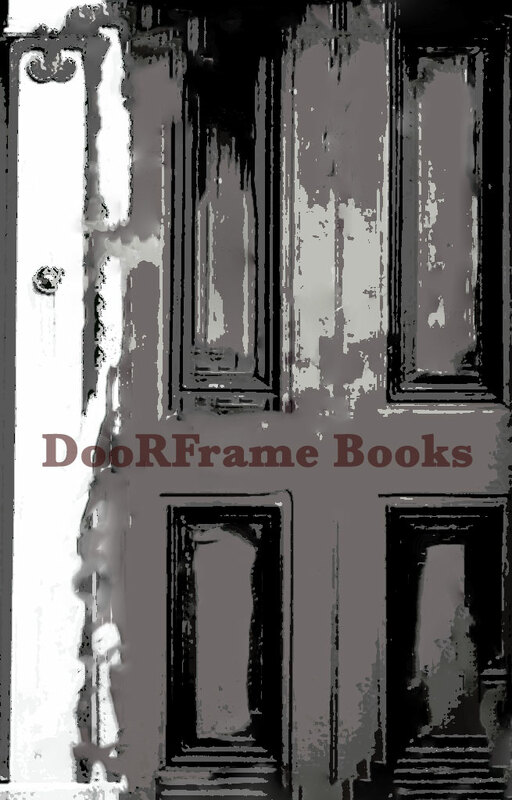 Still playing around in PhotoShop with logo ideas for DooRFrame Books. The image on the right appears a bit too dark to me, so I lightened it up. I think I prefer the first over the second, from left to right, that is. 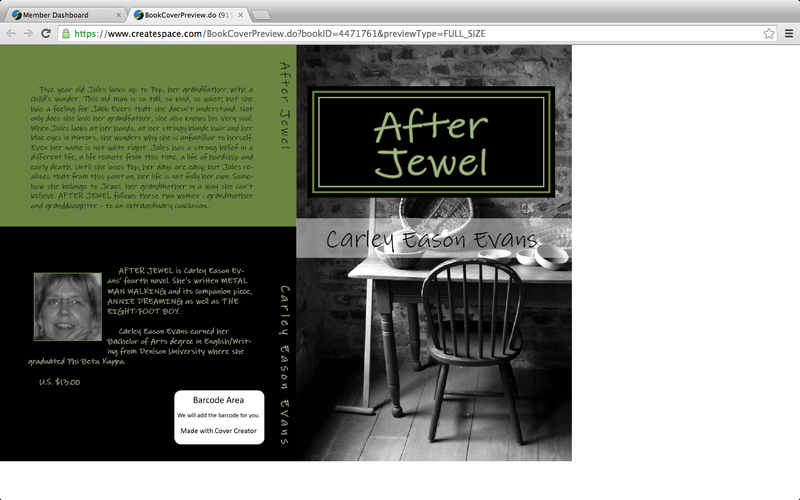 Edited version of AFTER JEWEL with new cover and price. I keep tweaking it but still somewhat dissatisfied. Off to the drawing board again. 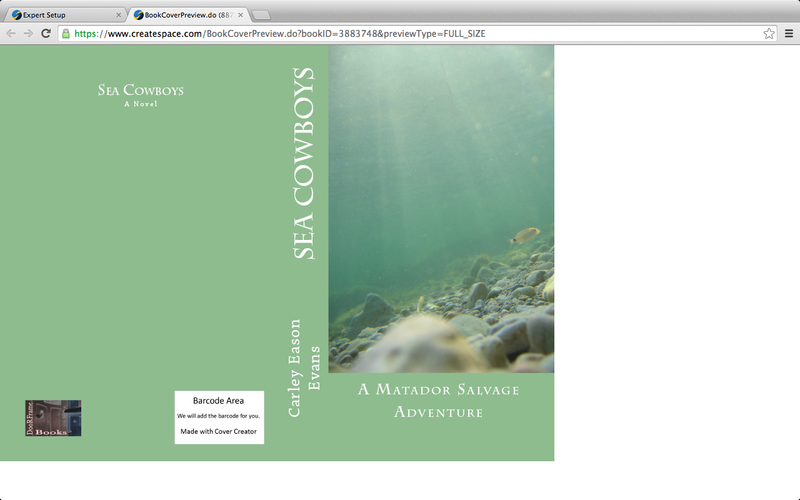 Cover for Sea Cowboys with final logo! Final logo on cover for SEA COWBOYS, my novel (unwritten). Most issues with logo creation for me have to do with sizing it appropriately. I am less and less satisfied and more and more confused by PhotoShop but slowly I am re-learning how to play with photographs to get what I want — what I only “see” in my head. Tiny logo on left bottom of ‘mock’ cover for a novel I’ve started but not finished; hence the lack of a description for the back cover.